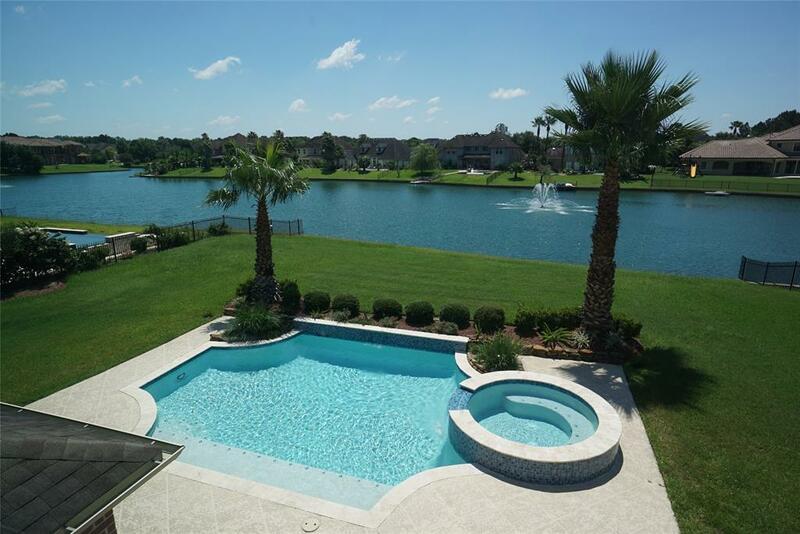 Great custom built home with spectacular views to the lake in a gated community. 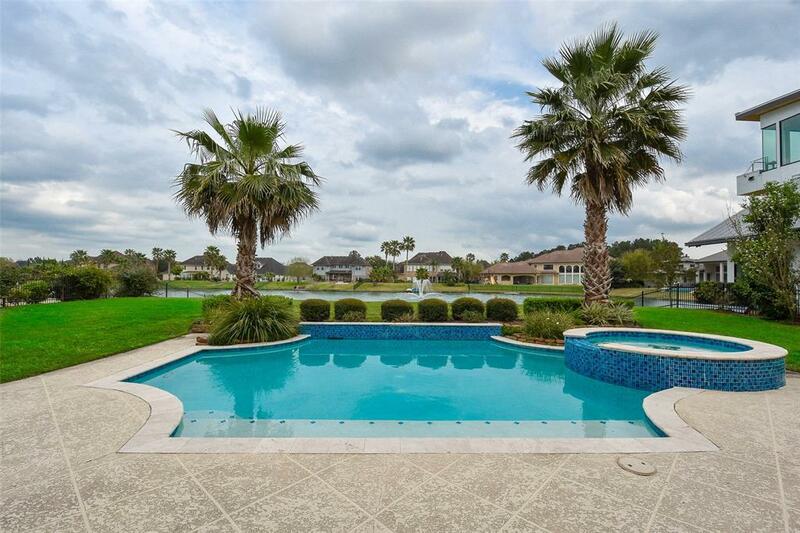 Home is zoned to exemplary schools and is walking distance to Pattison Elementary. This home features 2 master bedrooms downstairs and 4 bedrooms upstairs with a large playroom and a media room. Open floor plan with great family spaces and plenty of natural light. 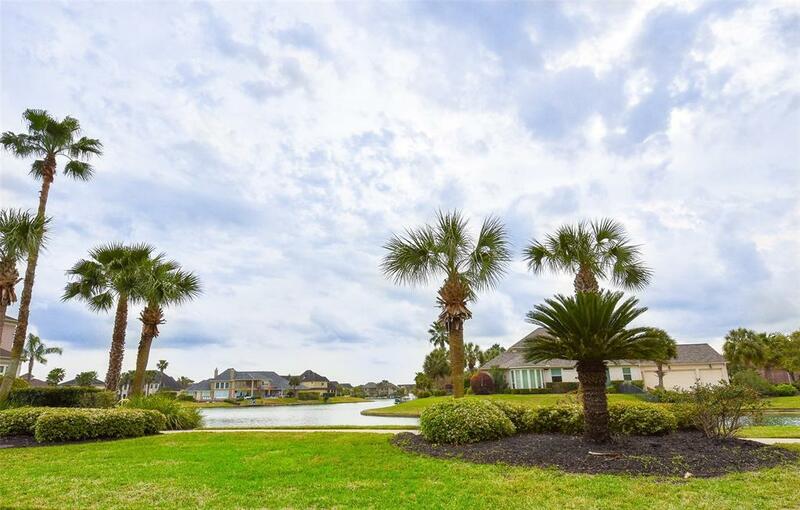 Enjoy afternoons relaxing on the pool right by the lake.Parklake Village is a gated community, it offers residents serene lake walks, George Bush Park walking & biking trails, canoeing and fishing on the lakes and a friendly and safe environment. 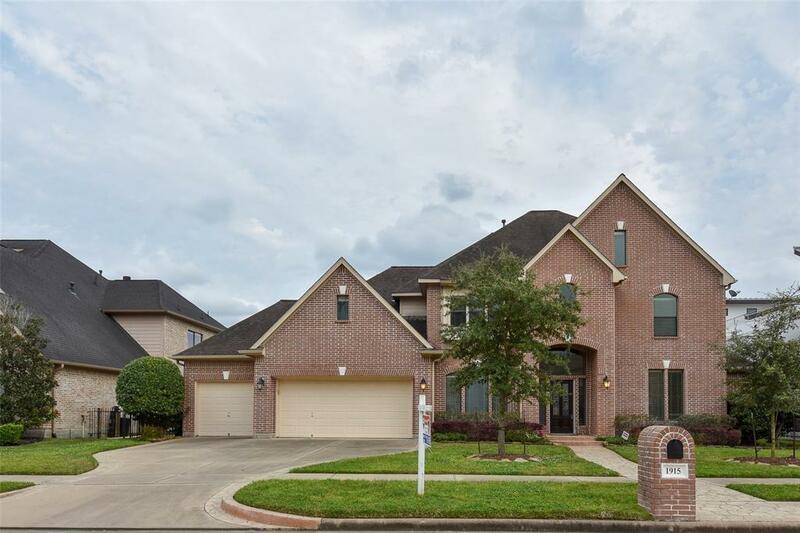 It is located minutes away from the Energy Corridor, British International School, West Houston Hospitals,and amazing shopping, dinning & entertainment.Come visit, this home is ready to move in!